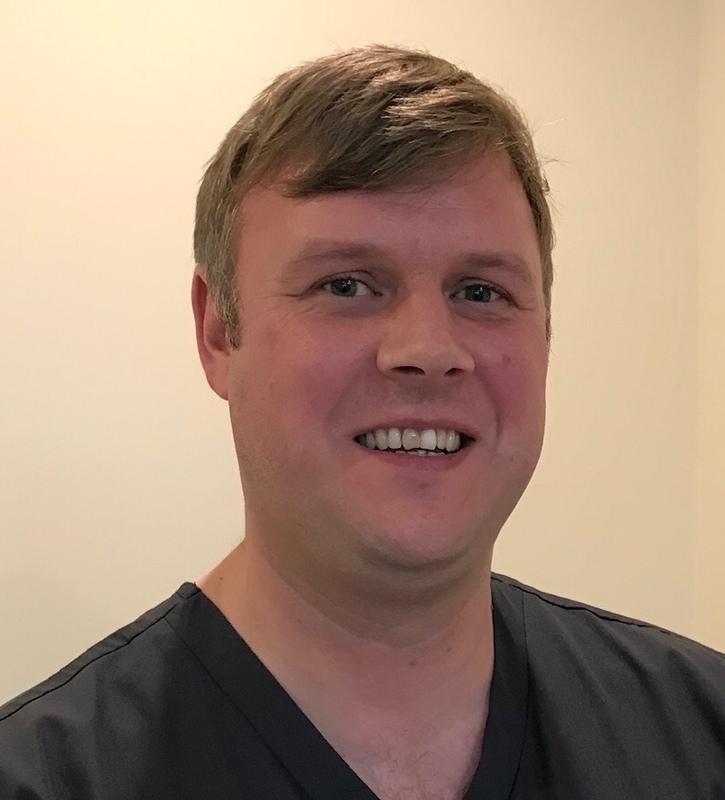 Mr Graeme Carter one of the Podiatrists at Care For Feet is able to perform Corticosteroid injections to reduce pain and swelling whilst improving function and mobility for joint or soft tissue inflammation. The injection is a mixture of a steroid and local anaesthetic to help provide comfort post treatment. Unlike taking oral steroids or having a corticosteroid injected directly into the bloodstream, only a small amount of the steroid is absorbed by the body. 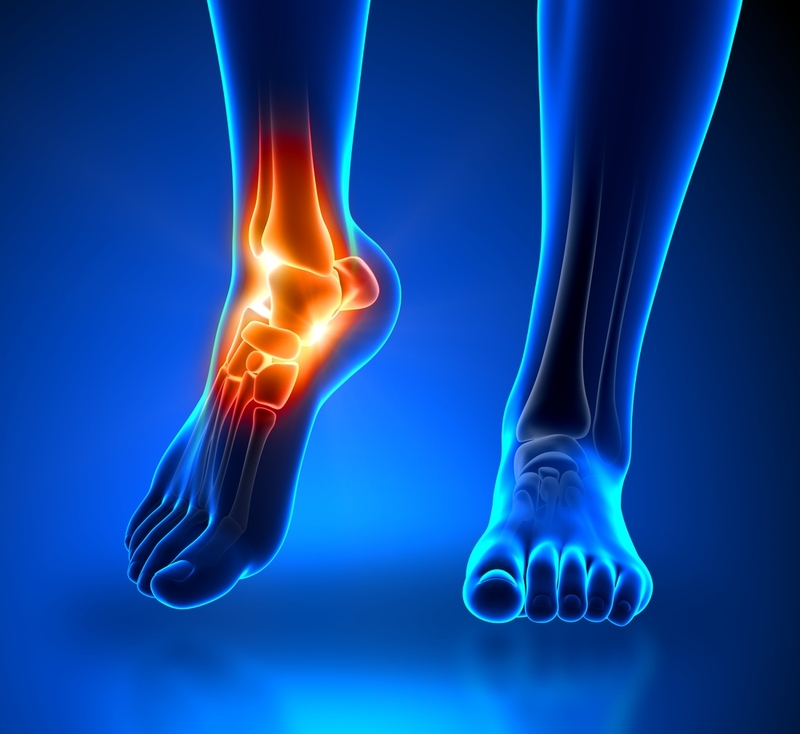 Corticosteroid injections in the foot and ankle may be considered as part of a detailed treatment plan alongside exercise and orthoses. What should I do before the Injection? After your initial consultation with Mr Graeme Carter you will be given detailed advice sheets of what to expect. Below is a brief outline. You may get immediate relief following the injection. This is the action of the local anaesthetic; this will usually wear off within 2-4 hours. The improvement from the steroid will start about 24-48 hours following the injection. In some cases the benefits can take 4-6 weeks. The effect of the injection varies between patients. If the injection is easing your pain it may last from a few weeks, several months or may not return. There are some cases where injections have had no effect. You must rest your foot as much as possible for the remainder of the day. If you have an office based job, you can return to work the following day. For other jobs at home or work where you stand and walk a lot, Mr Graeme Carter will advise. Typically, it is recommended that you undertake light duties for the week following your injection. You may experience discomfort once the anaesthetic wears off. If you need medication to control the discomfort we advise that you take a normal painkiller e.g. paracetamol. 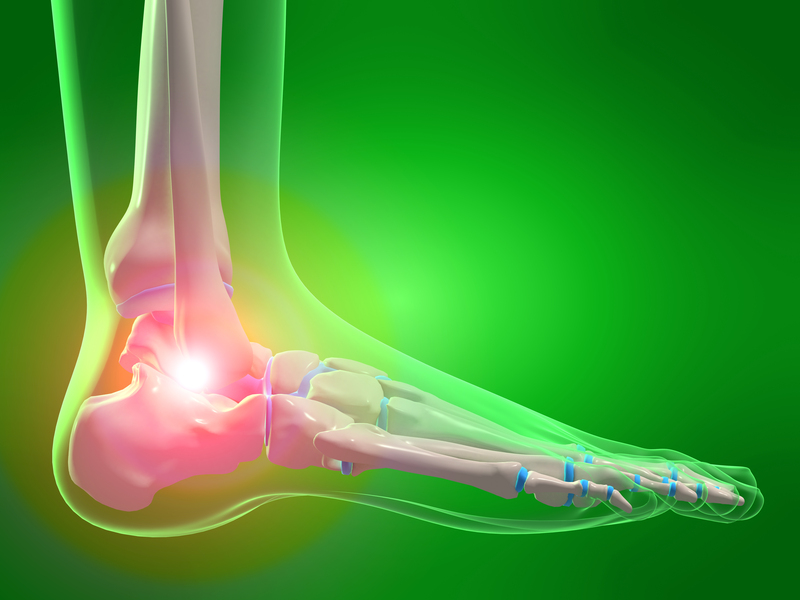 Do not take aspirin or ibuprofen as pain relief. However, if you take a low dose of aspirin or ibuprofen as part of your prescribed daily medication continue taking as indicated by your GP. If you would like to book a consultation to discuss further telephone Buxton & Chapel Clinic 01298 937921 or Bakewell 01629 259672.